Infinitylaw is a comprehensive legal practice management system that helps clients focus on their core business, and operate efficiently and profitably in a time of slow demand growth. With Infinitylaw, clients can improve their efficiency, capture more billable time, comply with their trust accounting responsibilities, grow their client base, stay mobile and be their own source of big data. 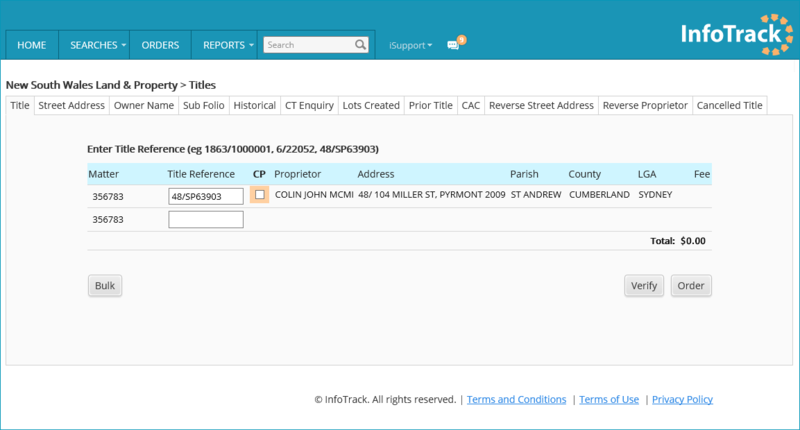 Six benefits of integrating Infinitylaw with InfoTrack. Order searches directly from the Matter in Infinitylaw. Reliable cost recovery and complete searches under valid matter numbers only. 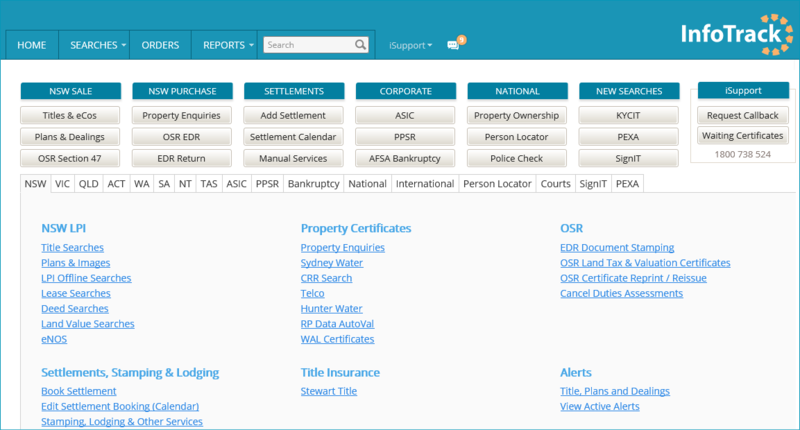 Access our FREE visualisation tool, REVEAL which provides an easier way to view your ASIC & PPSR search results. 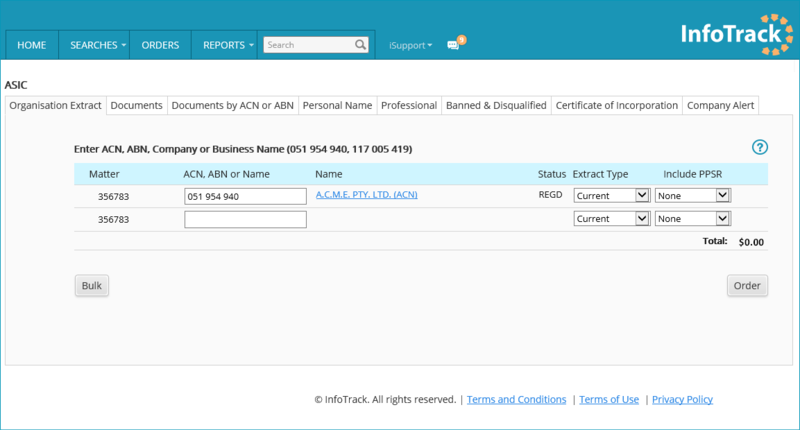 Seamless document management with completed search results saved to Worksite in real-time.